Hair transplant may sound like a scary procedure but it’s one of the latest ways to combat balding or at least find a way to cure it. It is true that because of the ever-increasing popularity of hair transplant, more and more people are opting to do it. However, it’s natural that you might doubt if you’re a good candidate for such a procedure. As straightforward as it may sound, a hair transplant may not be for everybody. There are many factors to consider, and it is crucial that you understand them before deciding to undertake such an operation. It is advisable to consult a professional like the Vera Clinic so you will be guided accordingly. People with a higher density of healthy hair follicles will have a better chance of leading to successful hair transplants. The amount of healthy hair available for transplant is very important since this will mainly determine if the operation is possible or not. If you have lesser hair density then hair transplant might not be for you. Generally speaking, people who are 30 years old and above are better candidates since the pattern of their hair loss has already been established. Surgeons will be able to determine better which part of the scalp has the most number of healthy follicles that will serve as donors to move to the area with lesser hair. If a person chooses to do the surgery at a younger age, the higher the risk since some patients can have Diffuse Unpatterned Alopecia (DUPA) which makes the donor area of the scalp unstable and will thin over time. In the long run, it will look worse if such is that case since DUPA is difficult to detect in its early stages. Characteristics of your hair is also significant and is taken into consideration by the surgeon. The thickness or coarseness is essential since the thicker the hair, the better coverage it will provide for affected areas thus making the person look less bald in effect. Hair color is also taken into consideration as it relates to the color of the person’s scalp. The lesser the contrast between the scalp and hair color the better the coverage. If you can picture an Asian with very pale skin and dark hair, the lack of hair in some areas of the scalp is more easily detected compared to a blonde person with lighter skin. The low contrast between hair and scalp color appears to blend together thus making the person look less bald. If the baldness is caused by trauma or genetics like what is most commonly known as male pattern baldness, the greater the success for a hair transplant procedure. 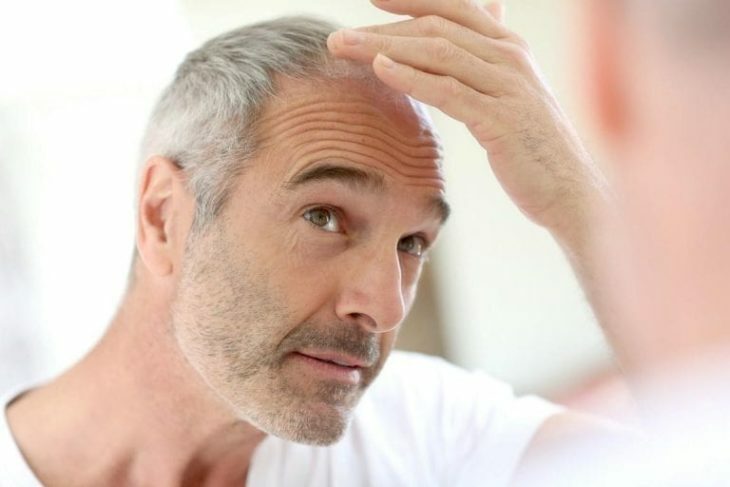 Male pattern baldness is progressive and genetically inherited and occurs when a form of testosterone, Dihydrotestosterone or DHT, starts attacking the hair follicles. 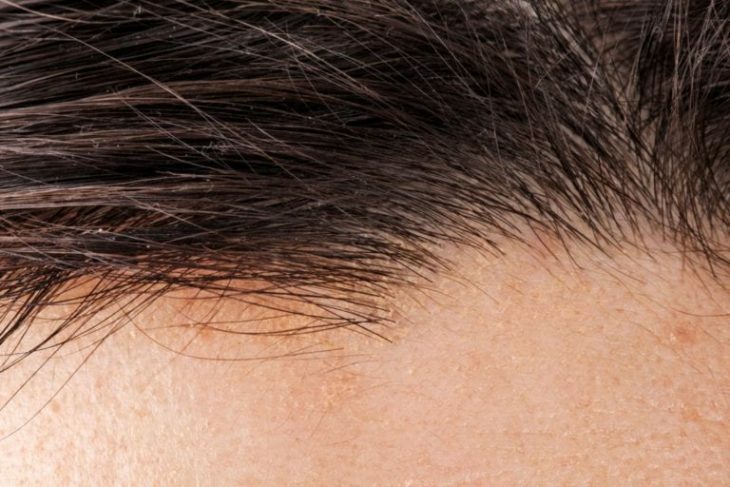 The follicles on the sides and the back of the head are usually coded to fend off DHT which is why it is more recurrent for men or women to keep their hair in that area. This results in leaving plenty of healthy hair follicles to harvest from and transfer to balding areas. One of the considerations for a hair transplant is the flexibility of the scalp to accept new roots. To put it simply, the looser the skin on the scalp the easier it is for the new hair follicles to be inserted. The tighter the skin your scalp, the more difficult it will be for surgeons to do the operation. When a person begins to experience hair loss, it is reasonable to expect that he would want to restore his hairline to its original state. It is important to note that although a hair transplant can be successful, the procedure may need to be repeated. The results of the transplant may vary depending on the extent of the hair loss and the desired results of the patient, and it is imperative that expectations be managed before deciding to attempt the hair transplant procedure. Each patient is unique, and each procedure carries with it its own complexities. 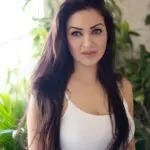 However, if you are able to assess yourself as a good candidate and you have confirmed that with a professional then there is an excellent chance that hair transplant will be one of the best things that would ever happen to you. 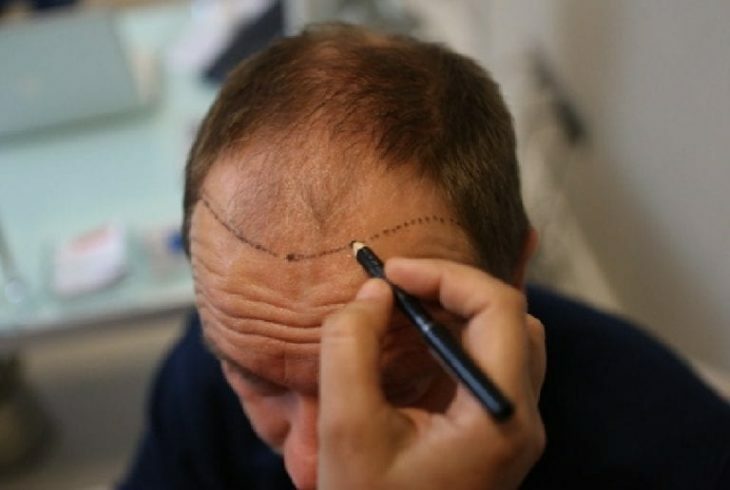 Home » Health » Hair Transplant Turkey: Are You a Good Candidate for the Procedure?